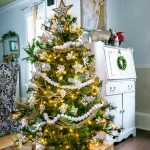 Stumped by all the Christmas tree options? Here are the 4 best species to choose. Choosing a live tree this year? Nothing can quite compare to the fresh scent that fills the air when a real tree is in the room. Whether you plan to visit the local lot or make a special trip to chop your own, give this guide a quick glimpse before you go! 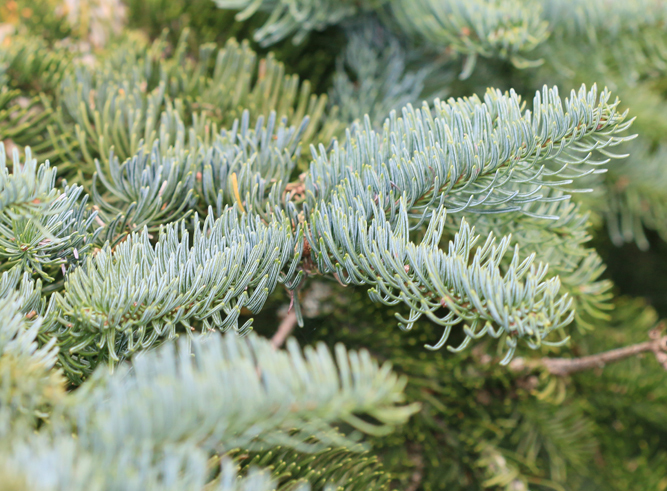 The noble fir is known for its longevity and beauty, and is often used not only for Christmas trees, but fresh wreaths. Its needles turn upward, which exposes the lower side of the branches and makes ornament hanging easy. It also has stiff branches that can hold heavier ornaments. 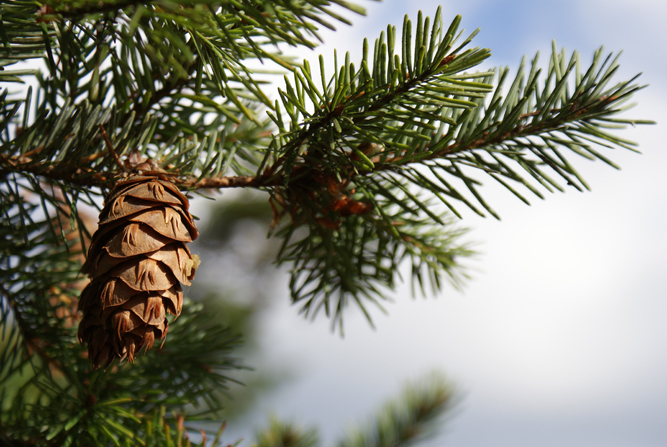 The douglas fir is one of the most popular species in the US for Christmas trees. 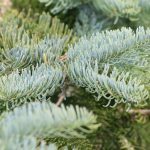 The branches are usually packed tightly together, and their needles fan out from the branches in all directions, which gives the tree a dense, full look. 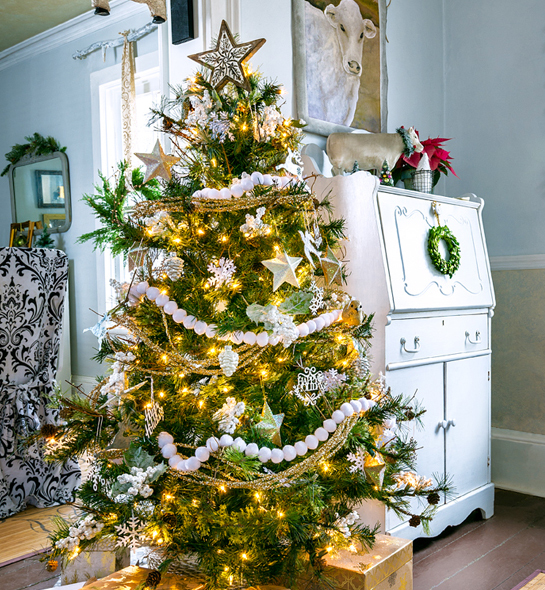 If you want to hang lots of ornaments though, you might a tree with more space between branches. 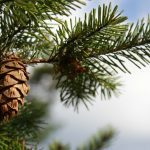 Another of the most popular US Christmas tree species, the fraser fir has soft needles on sturdy branches with good spacing, which makes them easy to decorate with ornaments. 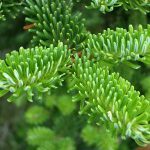 This species is often used as the White House indoor Christmas tree, and is known for being long lasting and looking fresh throughout the season. 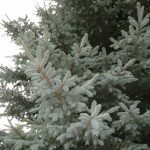 The blue spruce is an unusual pick because of its unique blue-gray needle color. 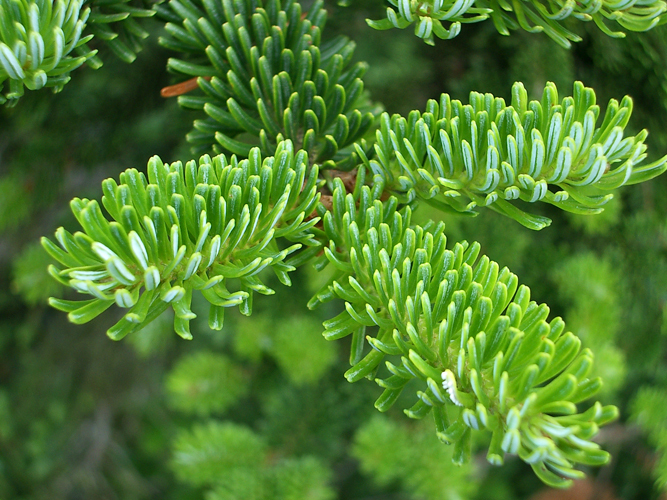 It has sharp needles that are often used to stuff pine pillows. 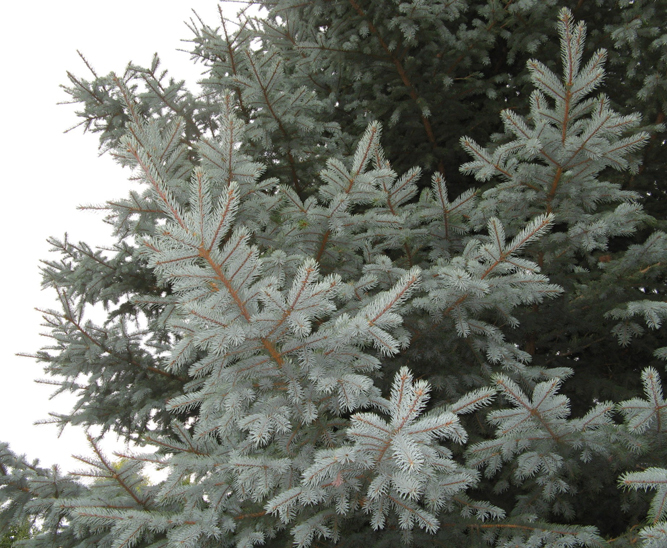 The tree has stiff branches that are great for hanging ornaments, and the blue spruce is known for being long lasting. But do be aware that when they’re crushed, the needles give off an unpleasant odor. 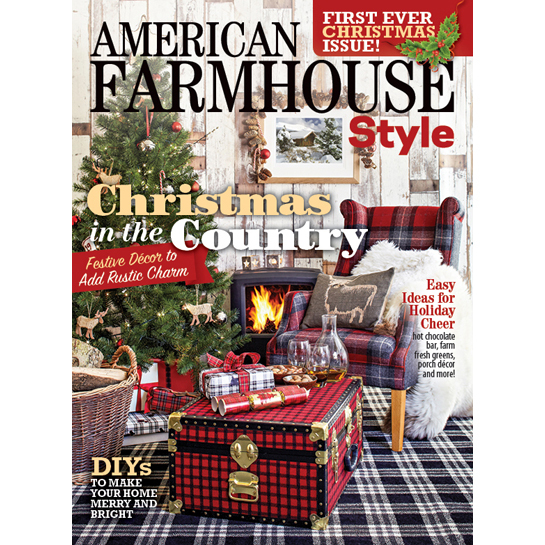 This story originally appeared in the Winter 2017 issue of American Farmhouse Style. For more home-grown inspiration, follow on Facebook and Instagram.